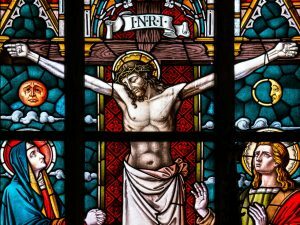 Over the centuries Christians have used various ideas to try to explain their belief that the crucifixion of Jesus had consequences that were far-reaching and beneficial. I think it is helpful to think freshly about this, and to come up with new ideas that can go along side the traditional ones. In a previous blog I suggested an analogy with photosynthesis, i.e. between what a plant does to heal an injured atmosphere and what Jesus does to heal the moral and spiritual atmosphere in which humanity lives. As we approach Good Friday this year I want to suggest an approach from Family Systems Theory. I suggest that Jesus plays a role for humanity that is analogous to the role of a scapegoat in the family. As we have come to understand better how families function, we can see a connection with Jesus on the cross. Sometimes, if one person suffers or becomes ill, it enables others to remain happy and healthy. There is something similar in how Christ suffers to enable humanity to have life and health. The scapegoat in a family usually gets blamed for everything that goes wrong, including things that are not his or her fault. That takes the pressure off other family members, because it protects them from being blamed for what they have actually done. For example, a child may play the scapegoat for her or his parents, enabling them to get on better, without blaming each other. Sometimes the scapegoat gets ill and suffers in that way, rather than by being blamed. The crucial role of the scapegoat in enabling others to flourish is apparent if the scapegoat ceases to play that role. That often makes it impossible for other family members to continue to flourish. The family scapegoat is an innocent who takes the blame. That is very damaging for the scapegoat, but very helpful for the rest of the family. The analogy with the Christian understanding of the crucifixion of Jesus is clear. Jesus is the innocent who suffers, in a way that benefits others. This kind of thinking is deeply ingrained in the thinking of the ancient Jewish people, when an innocent animal was slaughtered to atone for the wrongdoing of the whole people. Though the analogy between Jesus and a family scapegoat works in some respects, there are some significant differences. Jesus accepts the role of scapegoat more knowingly and willingly than is normal in family dynamics. However, scapegoating remains a dysfunctional process. 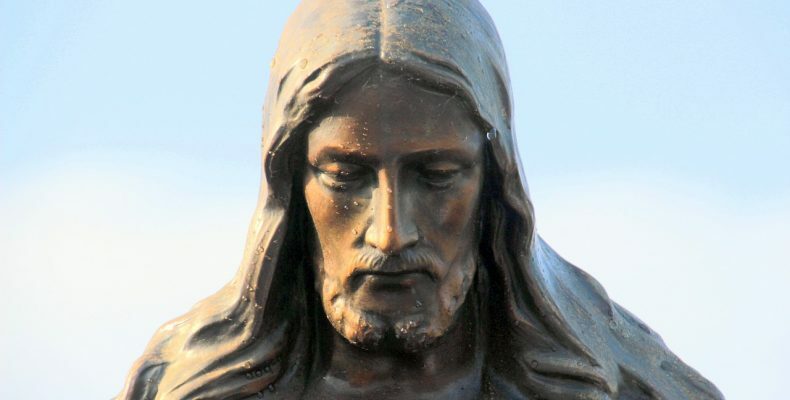 Even if Jesus takes on the scapegoat role willingly and in a spirit of self-sacrifice, he is still, on this model, colluding with a dysfunctional process rather than healing it. It is also not clear that the mechanism by which family members benefit from having a scapegoat works for the whole human race, or at least not in the same way. 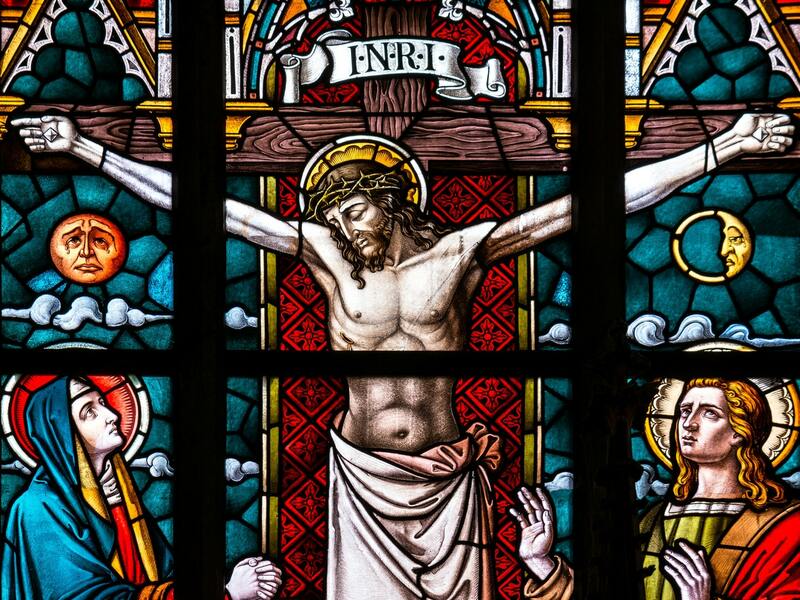 Though this Family Systems approach to Jesus on the Cross is not a perfect fit, I think it does illustrate some important aspects of it in a fresh and helpful way.